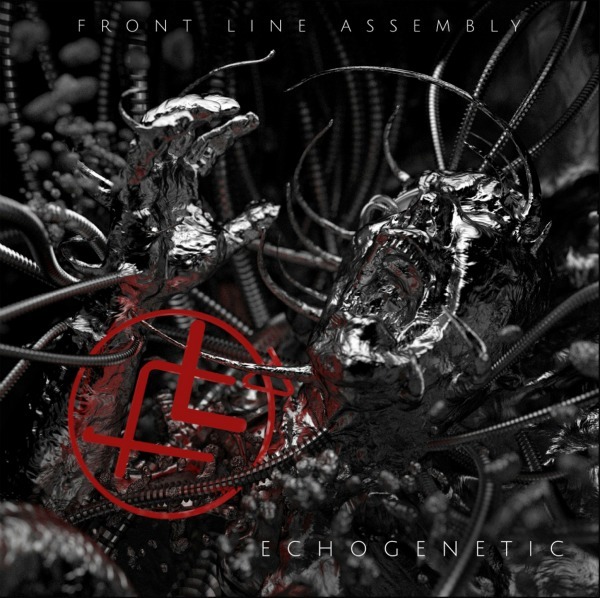 Long-running electro-industrial act Front Line Assembly returns next month with a brand new album titled Echogenetic, and label Metropolis Records this week debuted the set’s first single, “Killing Grounds” — which you can stream below. The album, due out July 9, is billed as showing off a “new facet” of FLA, and is completely guitar-free. Check out the song, full tracklist and European tour dates below. awesome! This sounds like it could have come from their heyday! I have had the distinct pleasure of seeing FLA on many tours.. I agree Dean, very TNI, Love it! This is a awesome track! Modern, yet distinctively FLA. Very excited about the new album! More dubstep super polished crap. When are they gonna give people what they want…that is INITIAL COMMAND and STATE OF MIND flavor. not bad. wish it was a bit mor harsh in sound, but i will buy it!